MIFA is the animation industry’s foremost showcase in terms of co-producing, purchasing, selling, financing and distributing animation content for all broadcasting platforms. Located at the heart of the Annecy International Animation Film Festival, the Canada Pavilion at the MIFA will provide an array of services, discounted accreditation rates and a program of events designed to promote the Canadian industry and talent. The goal of this initiative is to provide increased visibility for our entrepreneurs and to emphasize the importance of the animation industry for Canada. NEW! Canada will be present in the market’s VR space! Animated virtual reality (VR), augmented reality (AR) and video games from Canada will be showcased at the MIFA’s VR space. 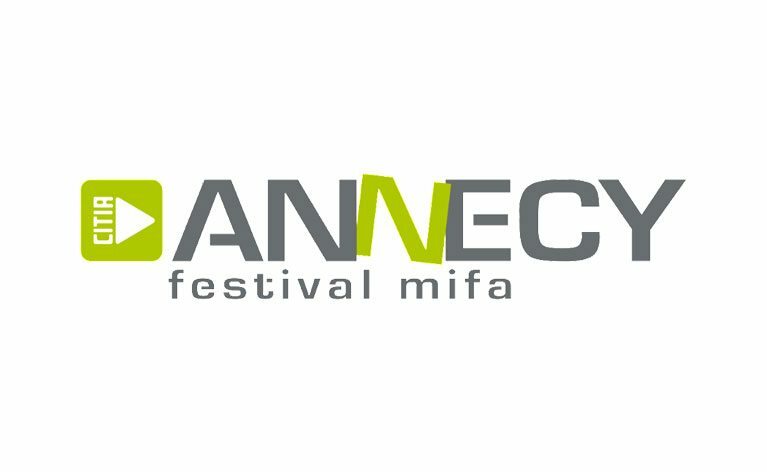 The Annecy International Animation Film Festival is from June 10-15, 2019. Check out the latest animated gems, find out about current and future trends, meet up with your favourite film directors and up-and-coming talents, track down new associates and partners… in the fun and friendly atmosphere of the Festival. A few numbers for Annecy 2018..